Want a legitimate chance to own the all-new Ford GT supercar? You can begin the process today (April 13, 2016). And let’s just say that process involves more than heading to the nearest Ford dealership and seeing what kind of trade you can get for the ol’ Corolla. To own one of the 500 Ford GTs made over the next two years, you’ll need to apply online at the FordGT.com website. 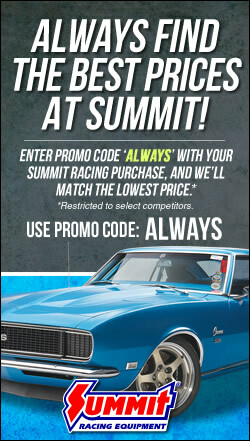 Here, you’ll register your interest in the car so Ford can carefully select the best “ambassadors” for its brand. You’ll also have an opportunity to use an online configurator to play around with some of the car’s options. If you’re chosen as a worthy ambassador, congratulations — you’ve earned the right to own one of the 500 GTs. That’ll be $450,000, please (give or take a few thousand). 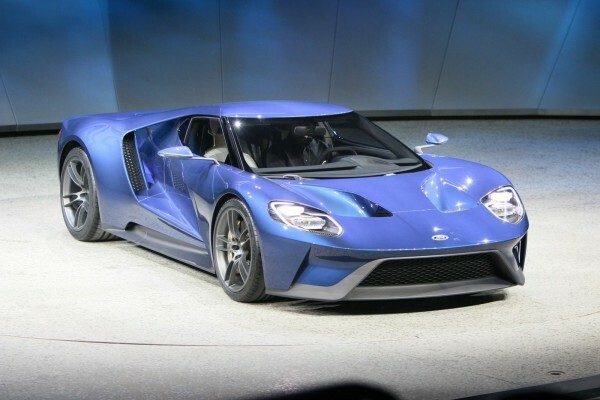 In all seriousness, the Ford GT is one of the more anticipated cars to roll out of Dearborn in recent times. It features a mid-engine configuration with a carbon fiber monocoque. It’s powered by a twin-turbocharged 3.5L V6 that should make around 630 horsepower and 539 foot-pounds of torque when all is said and done. You can check out more information on the car here and see Ford’s press release on the application process here.